Finding the best roofer to work for you is tough. You have to check for many things, such as their background as well as any feedback from previous clients. One particularly important thing to check is if they offer warranties. In this article, Kroll Construction will show you why warranties play a big role in every home improvement project. If you bought a product that does not come with warranties, you will be liable for any defects it shows over time. This means that you will be the one who will shoulder any costs associated with the product caused by poor workmanship and quality. 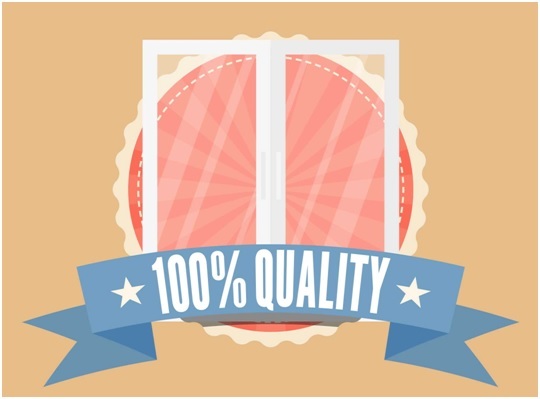 Warranties will help set your expectations as to how long the product will continue to work. This will give you an idea if the product you bought should still be working or if it really needs replacement. If your roofing in Detroit is warranted to last for 5 years then it should function for that long without showing any faults or defects. We provide windows that can help make your home cozier. They come with insulated parts that can help reduce heat buildup in your home. They also come with warranties that will cover poor product quality and installation. We offer roofing shingles that will protect your home for a long time. They come with limited warranty to resist winds blowing at 130 mph. Our Detroit roofing also comes with a limited lifetime warranty for as long as you own your home. We will repair any defects that your roof shows at no added cost. We will also cover any problems that arise due to faulty installation. Lastly, warranties will grant you peace of mind knowing that if something goes wrong with our products, you can count on Kroll Construction to set things right. For a FREE estimate, call us today at (888) 338-6340.